The 2019 Parade is proudly brought to you by the Milton Ulladulla Ex Servos Club. The Festival Committee are pleased to announce that the Milton Ulladulla Ex Servo’s Blessing of the Fleet Parade will commence from the Rotary Park and will continue along the Princes Highway, turning into South Street, then Burrill St and finishing up at the Ulladulla harbour wharf. 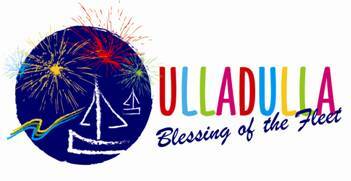 Commencing at 11:20 am, The Milton Ulladulla ExServo’s Blessing of the Fleet Parade is a highlight of the Blessing of the Fleet Festival. 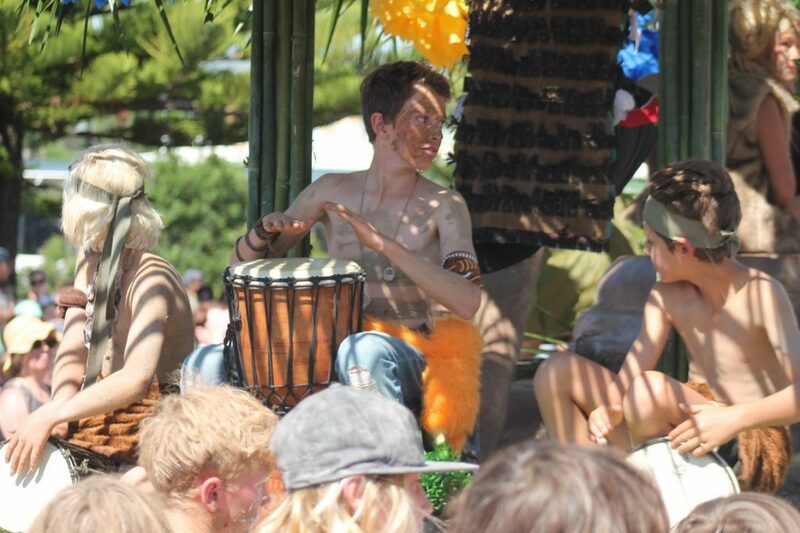 Entering it’s 63rd year, the Parade not dissappoint this year, with myriads of colourful and exciting floats, all vying for First, Second and Third place. 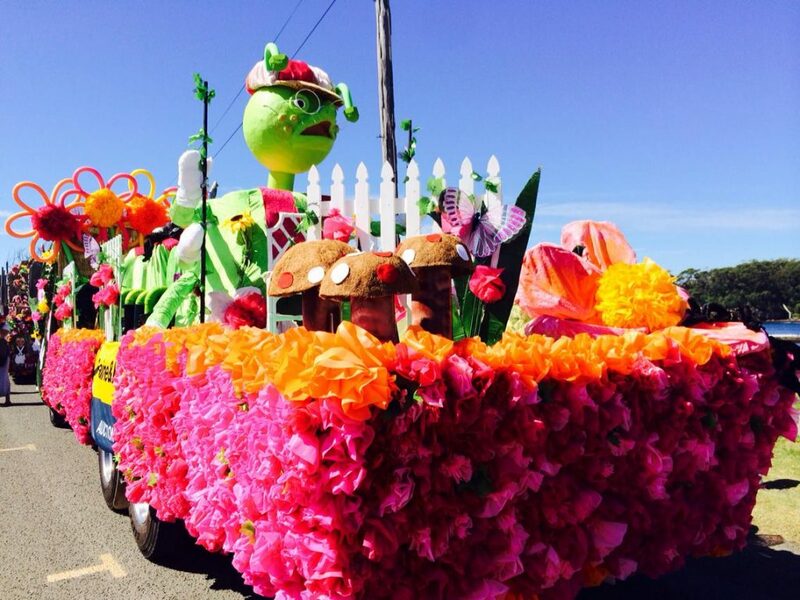 The Festival and the Princesses showcase the most wonderful imaginative floats, making it one of the largest Street Parades in New South Wales. Lead by St Peter, the Italian community and the Festival Princess, the Parade is the annual pilgrimage to Ulladulla harbour for the traditional blessing ceremony under the watchful eye of St Peter, the Patron Saint of the Fishermen. 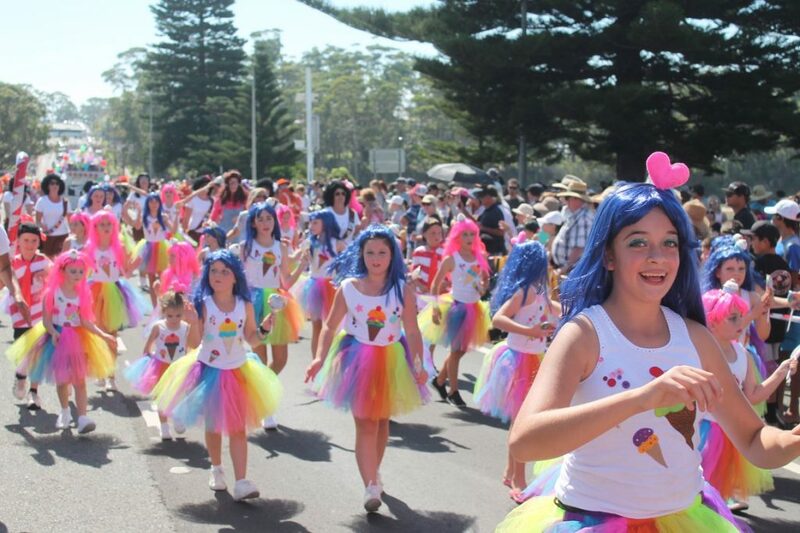 On Easter Sunday thousands flock to see the Parade, the Blessing Ceremony, enjoy the entertainment and activities around the harbour and then marvel at the fireworks display in the evening over Ulladulla Harbour. 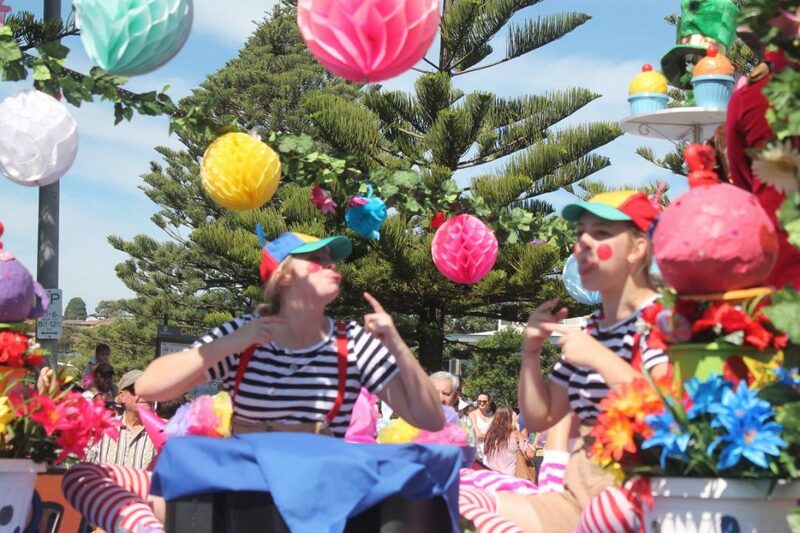 The Easter weekend is a time when Ulladulla comes alive to celebrate one of the biggest festivals on the South Coast. It is a time when the family can enjoy a relaxing break from every day life as well as enjoy the celebrations that see people coming back year after year, making it a family tradition for many.